Eurocaine is a new chemical blend with similar results in the lab to our ever popular synthacaine We work closely with a reputable laboratory to ensure that all of our eurocaine produce is at least 98 percent pure. We do not release the exact formulation of this product because it is a proprietary blend. Eurocaine is produced exclusively for us and cannot be bought from any other vendor. There is still much that can be learned about this chemical’s uses, but so far tests indicate that it can bring on euphoria quite suddenly. It also acts as a euphoric stimulant in other ways as well. 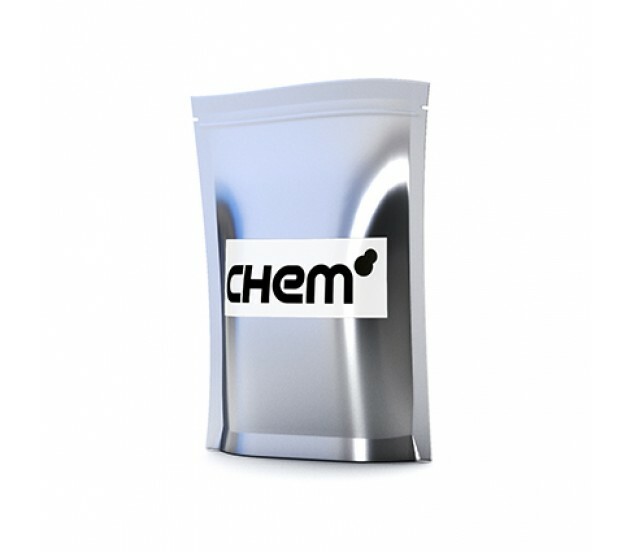 This product is extremely addictive, so it’s advised that researchers take steps to prevent themselves from being directly exposed to it and also limit their tests to no more than 3 or 4 100mg - 150mg experiments of it at a time.